Customer Service and Product Inquiries: 1-800-TRY-FIRST 1800-222-434 (Toll Free) Taj Generics India's business can be contacted by below quick query ; you shale be forwarded to the relevant departments; additionally, telephone lines +91 - (0)22 - 26374592 / 93 can be utilised if -you have an enquiry about the company, our healthcare business, or one of our medicines at India Standard Time (IST). Additionally, if you have any questions about our Company, our healthcare business or one of our medicines, you can call us by telephone at 040 246 00 999 / 040 246 11 777. Nunc bibendum iaculis ligula, a sodales tortor finibus eget. Vivamus luctus, felis non pulvinar commodo, nisl nisl pharetra eros, a pellentesque urna elit vel sapien. Morbi eu quam sem. Phasellus ultrices efficitur dui vitae egestas. Integer et dui ut libero fermentum egestas vel sit amet nisi. Nam sit amet ultricies augue. 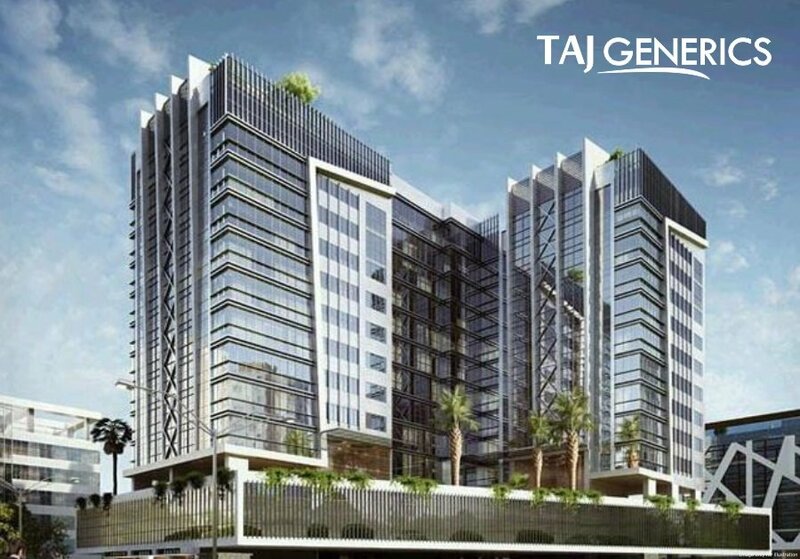 1-800-TRY-FIRST 1800-222-434 (Toll Free) Taj Generics India’s business can be contacted by below quick query ; you shale be forwarded to the relevant departments; additionally, telephone lines +91 – (0)22 – 26374592 / 93 can be utilised if -you have an enquiry about the company, our healthcare business, or one of our medicines at India Standard Time (IST). Additionally, if you have any questions about our Company, our healthcare business or one of our medicines, you can call us by telephone at 040 246 00 999 / 040 246 11 777.